Bryan Boyer is now based in New York after spending five exciting years as the Strategic Design Lead for Sitra, the Finnish Innovation Fund, providing capital to projects in the realm of environmental sustainability and social empowerment. At Sitra, Bryan focused on building the Helsinki Design Lab initiative to foster strategic design as a way of working in Finland and abroad. This includes the Studio Model, as well as the HDL Global event and website. 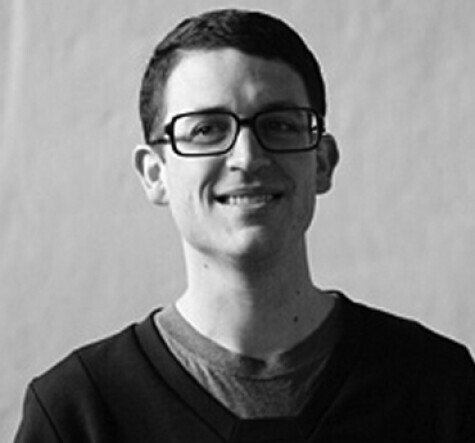 Previously Bryan has worked as an independent architect, software programmer, and technology entrepreneur. He received his BFA with Honors from the Rhode Island School of Design, and his M.Arch from the Harvard Graduate School of Design.